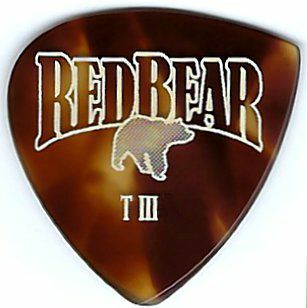 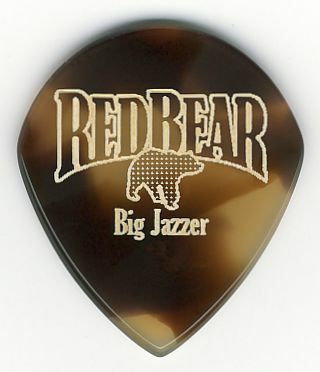 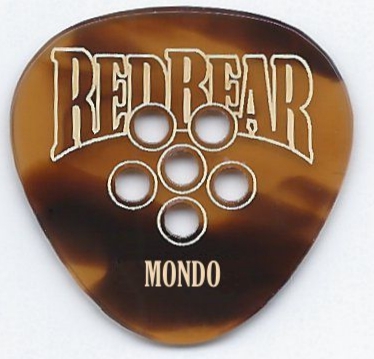 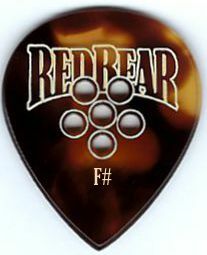 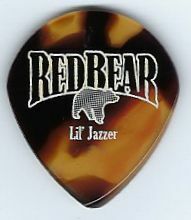 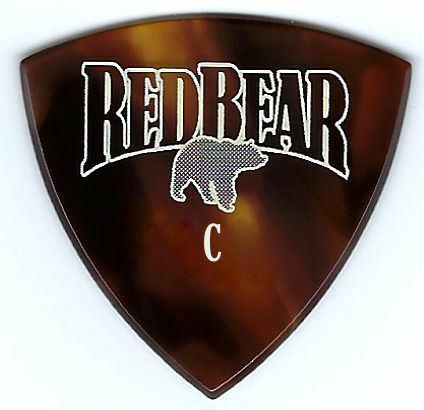 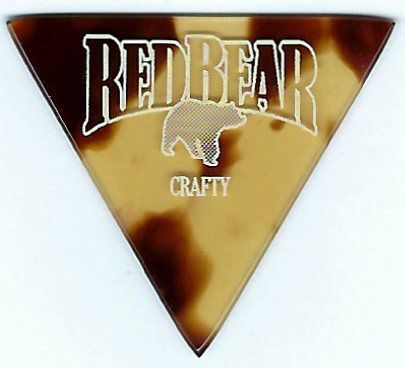 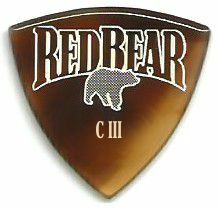 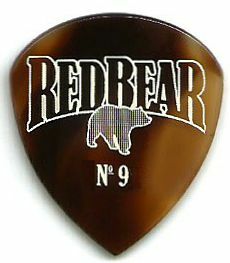 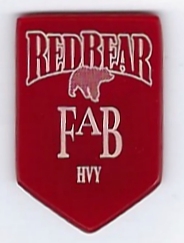 Red Bear Trading makes over 30 styles of flat picks in five different gauges. 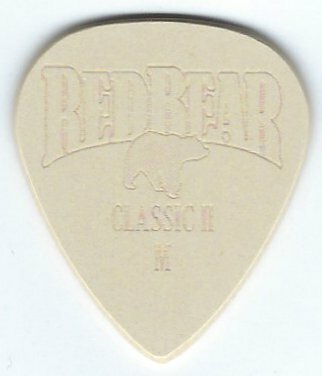 Select the "Original Flat Picks" tab at the top left to show all the Flat Pick Styles that are currently available in the Online Store. 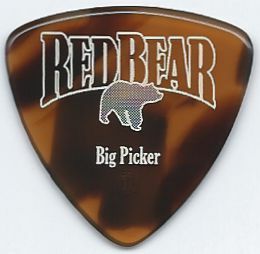 WE KINDLY ASK THAT ORDERS DO NOT EXCEED MORE THAN 6 FLAT PICKS. 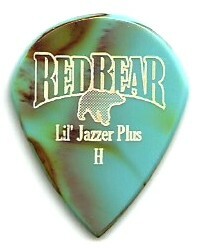 in select gauges, colors and grip options. 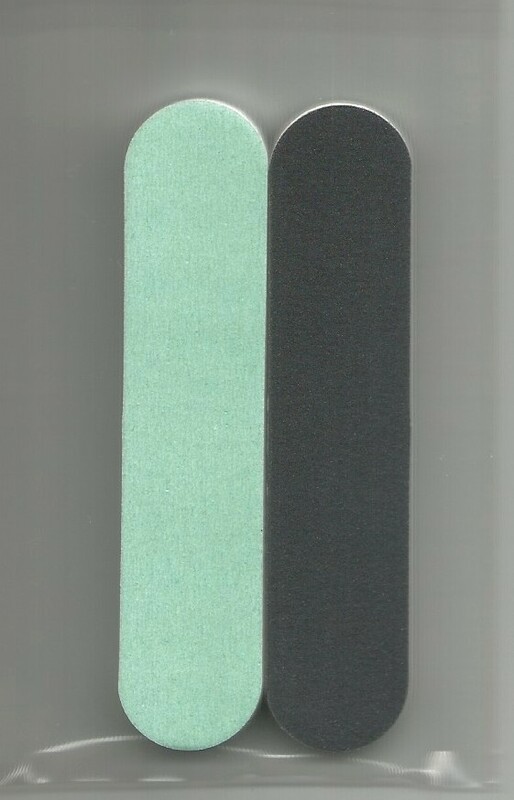 in our Heavy Gauge, Rusty Turquoise with grip options. 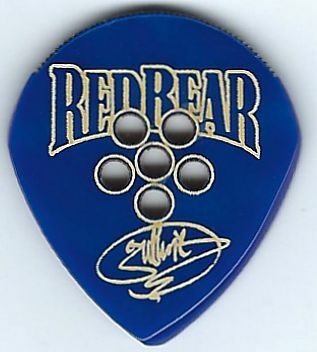 The Guthrie Govan Signature Model will be available on Friday, May 9, 2019 starting at 10 AM MT in our Royal Blue and Black Cherry colors. 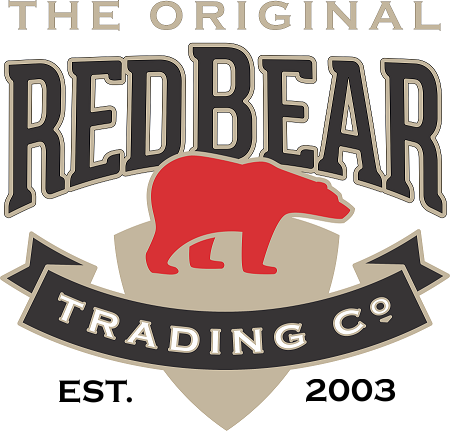 Add your email to receive an IN-STOCK Notification. 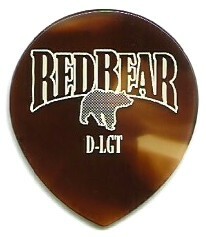 Our line of Tuff Tone picks are super tough - almost indestructible. 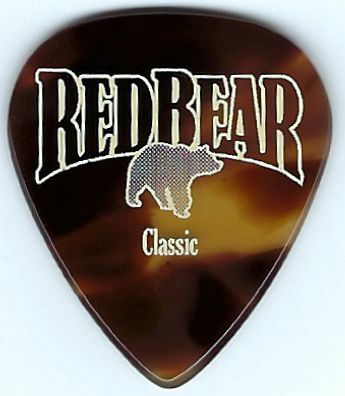 Choose your gauge, bevel and grip preferences and indicate which style of pick you want. 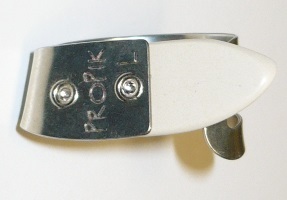 Classic II in Medium Gauge shown. 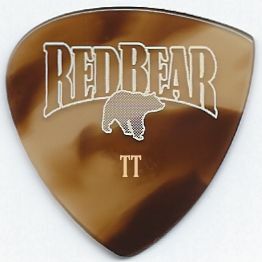 Classical Mandolin / Mountain Dulcimer plectrum in our turtle shell color. 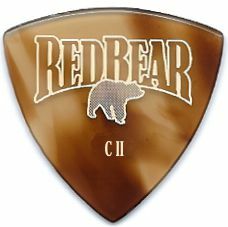 Red Bear Apparel - SALE!! 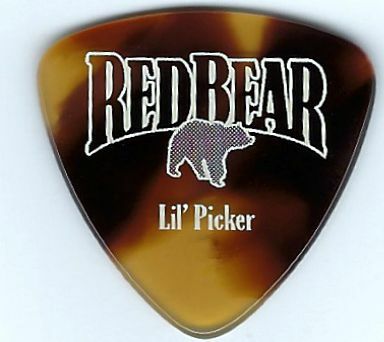 The prices are for EACH pick according to gauge on any style of pick. 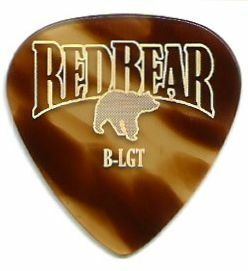 For more information on gauges, please go to our Flat Picks page. 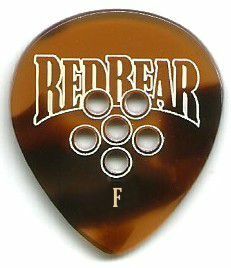 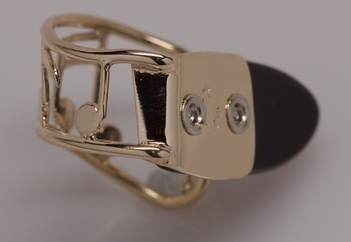 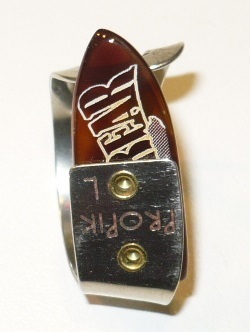 Please make sure the Flat Pick you are ordering is the correct style and gauge that you want. 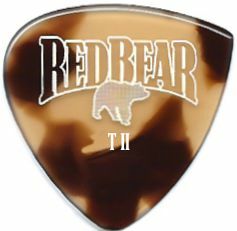 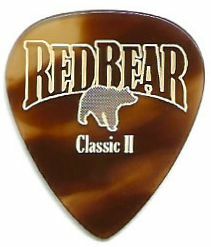 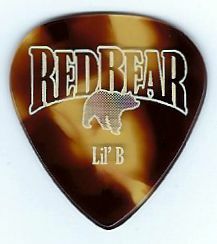 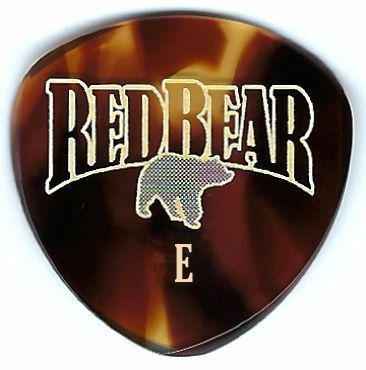 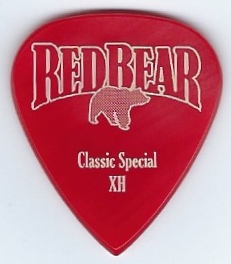 Red Bear Trading is not able to make exchanges or issue refunds once a Flat Pick has been shipped and used. 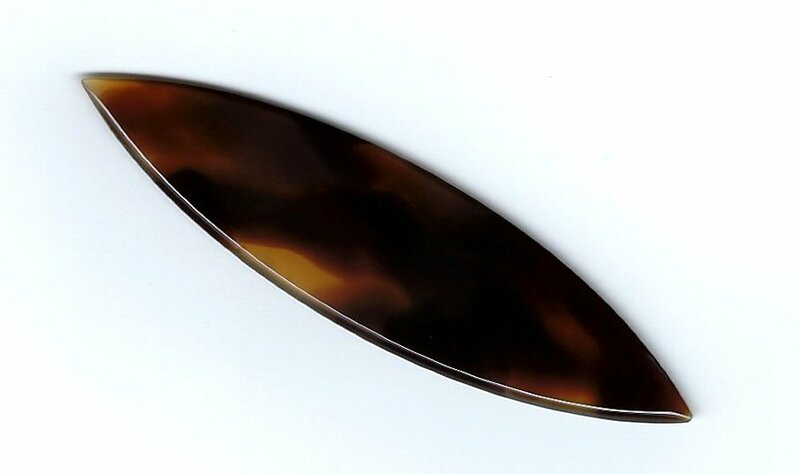 Information regarding dimensions, gauges, bevels and grips can be found on our Flat Picks page. 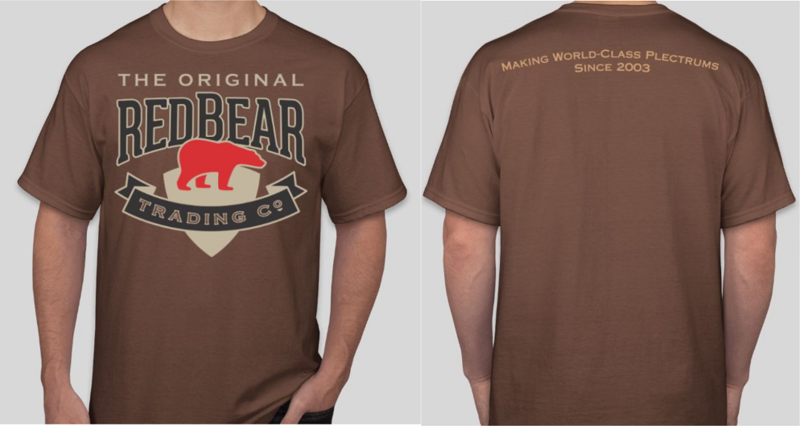 However if we have made a mistake on your order, please let us know and will take care of it for you.